The fourth annual Amazon Prime Day is almost here, and to say we’re getting excited would be a huge understatement. Here’s everything you need to know about the upcoming sale—and make sure to keep an eye on this page, as we’ll continue to update it with the best deals as soon as we learn about them. The exact details of Prime Day change from year to year, but the sale typically launches sometime in mid July and lasts for about 24-30 hours. 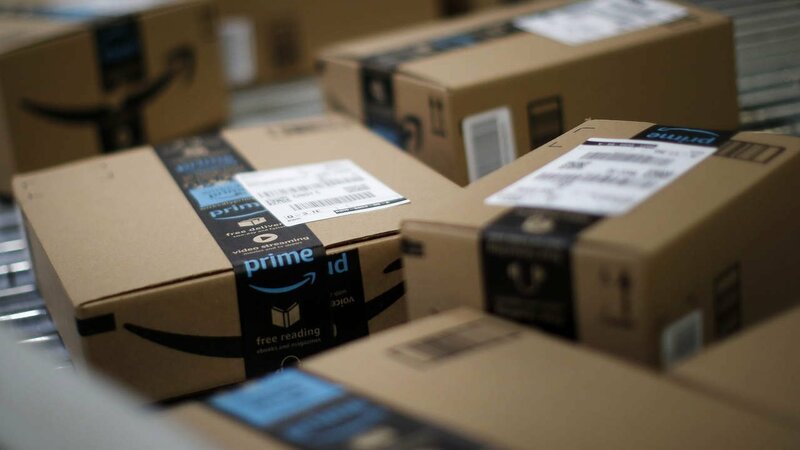 Although we don’t know the exact date yet, it was July 15 in 2015, July 12 in 2016, and July 10 in 2017—so we’re guessing this year’s Prime Day will occur sometime around those days. Also cool: There are usually pre-sales announced a few days before the actual event. If you spot a great deal, you should definitely click “Add to cart” ASAP. Many Prime Day sales have a short time limit, and others, called “lightening deals,” end when the item is out of stock. Some sales are also announced throughout the day, so keep checking back to make sure you don’t miss anything. The first thing you need to do is make sure you’re an Amazon Prime member; all Prime Day sales are exclusive to members. You can sign up for a 30-day free trial during your first month of Prime, and it’s then $119 a year. If you’re not already a member, trust us, it’s worth every penny: you get access to tons of freebies (music, videos, e-books, and audio streaming services), as well as free 2-day shipping on qualifying items. Keep an eye on this page, and we’ll continue to update it as new deals come in.